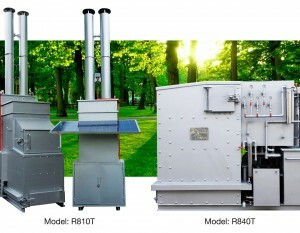 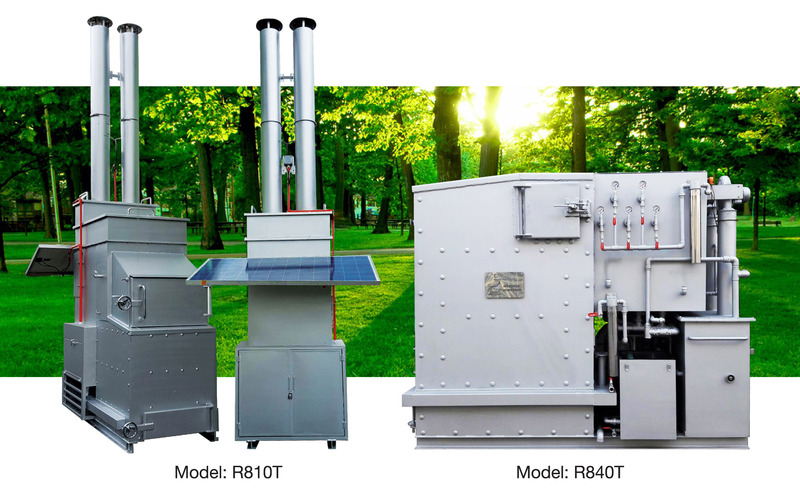 NSM-Enviro Clean Incinerator the ashing machine, featuring negative ion effect plasma processing technique enables to decrease and suppress generate of dioxin. 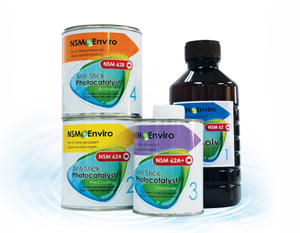 NSM Enviro Anti Stick Photocatalyst is a single pack clear mix solution applied to the surface to allow the safe and rapid removal of all form of illegal stickers and graffiti, without the use of harsh cleaning chemical. 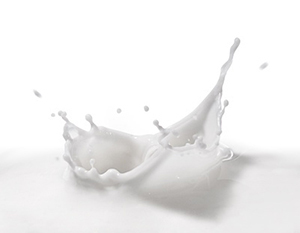 TiO2 act as a photocatalyst, which illuminated by UV light leads to the formation of powerful agents with the ability to oxidize and decompose many types of bacteria, organic and inorganic materials. 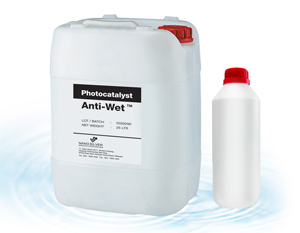 Photocatalyst Anti-wet is a solvent based coating solution based on super hydrophobic characteristic (water and oil repellent properties) are produced.